3 BEDROOM HOME PLUS A POTENTIAL 4TH ON THE WALKOUT LOWER LEVEL. ENJOY WALKING TO ALL THE AMENITIES OF THE UNIVERSITY WHILE LIVING IN THIS SPLIT LEVEL HOME ON A QUIET NEIGHBORHOOD. HOME HAS SOME BEAUTIFUL HARDWOOD FLOORING AND A WALKOUT LOWER LEVEL. PATIO AREA IS PERFECT FOR BBQ’S. BEAUTIFUL 3 SEASON ROOM OVERLOOKS THE SEMI PRIVATE BACK YARD. LARGE LOWER LEVEL REC ROOM PERFECT FOR A POOL TABLE OR ENTERTAINING. REDESIGNED COUNTER TOPS OPEN UP THE KITCHEN AREA. LARGE LIVING ROOM/DINING ROOM COMBO. BRAND NEW FRONT DOOR AS WELL. MOVE RIGHT IN AND TAKE ADVANTAGE OF THE HOME WARRANTY. Please, send me more information on this property: MLS# PA1203735 – $69,900 – 1341 Parkview Drive, Macomb, IL 61455. 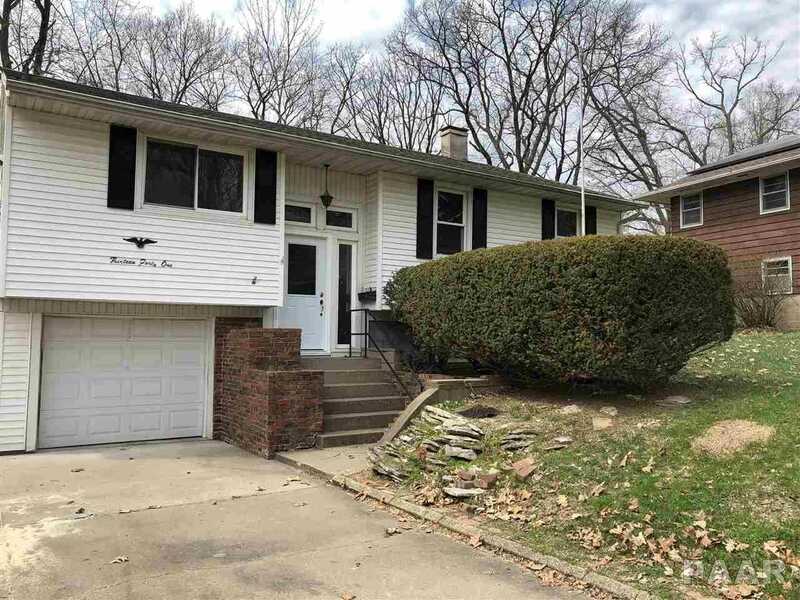 I would like to schedule a showing appointment for this property: MLS# PA1203735 – $69,900 – 1341 Parkview Drive, Macomb, IL 61455.